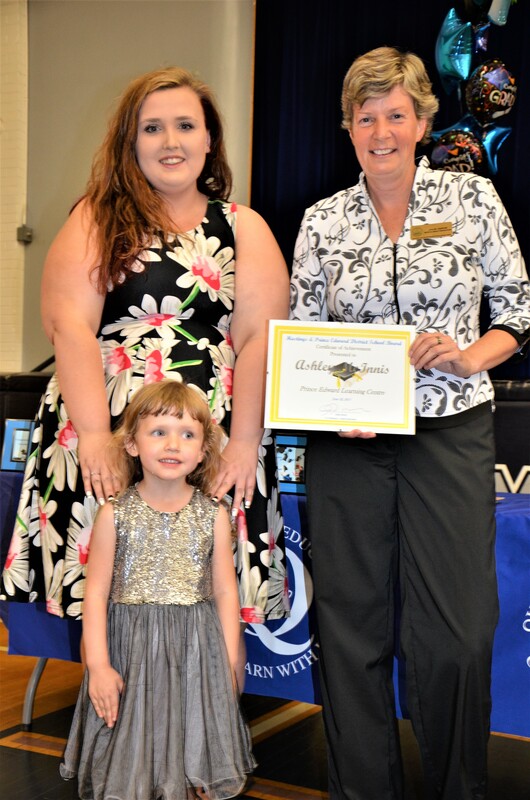 Quinte Adult Education held it’s high school graduation ceremony last night and we couldn’t have been prouder of PELC student, Ashley McInnis, as she received her diploma, along with her daughter Ava. It’s a huge accomplishment, As hley, and we are all so proud of you! Ashley also received the PELC Award!